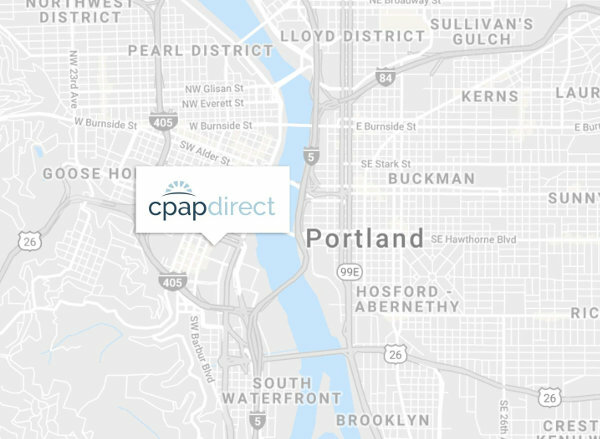 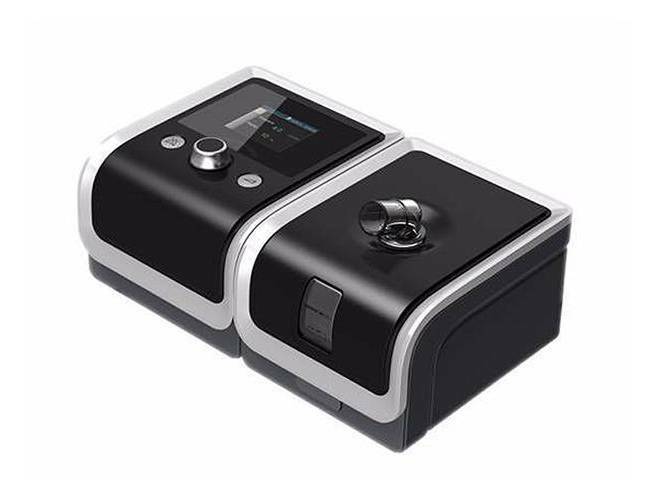 3B Medical Inc. is a medical device company focused on finding innovative solutions in sleep and respiratory therapy for people who have sleep apnea or other sleep disorders. 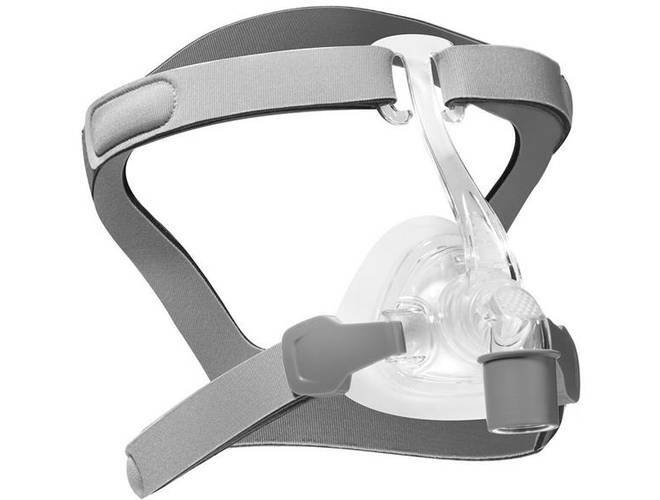 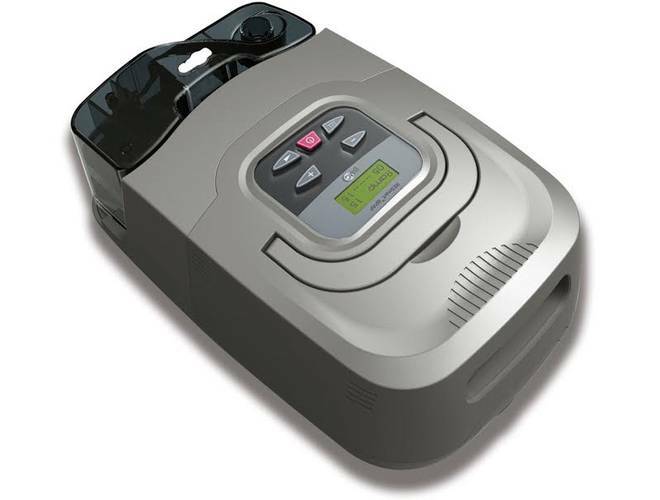 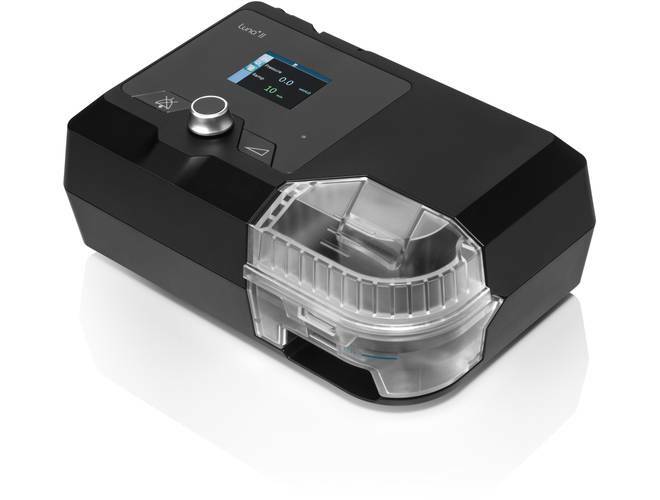 The Rio II Nasal Pillow CPAP Mask with Headgear offers significant improvements over its predecessor with a focus on simplicity and user comfort. 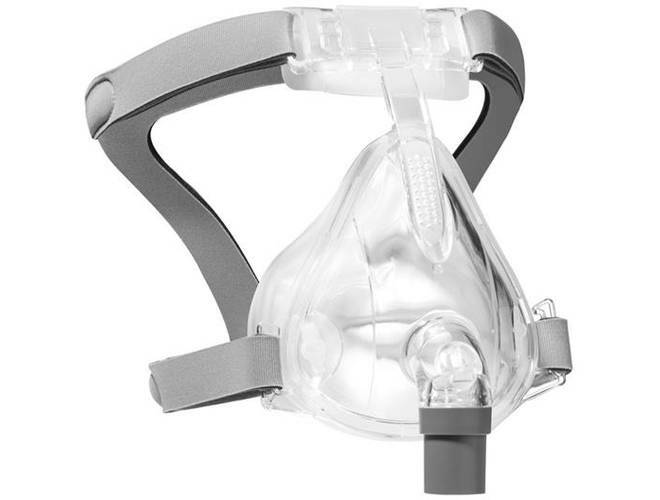 The New Viva Nasal Mask is a light, simple and comfortable design that offers everything you need in a nasal mask, making it comfortable and easy to use. 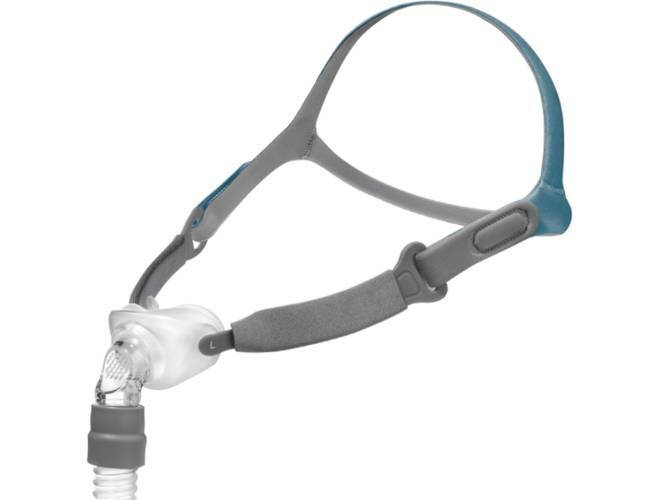 The Numa Full Face Mask is Soft and lightweight with ultra-quiet ventilation plus a self-adjusting forehead pad for easy patient use.